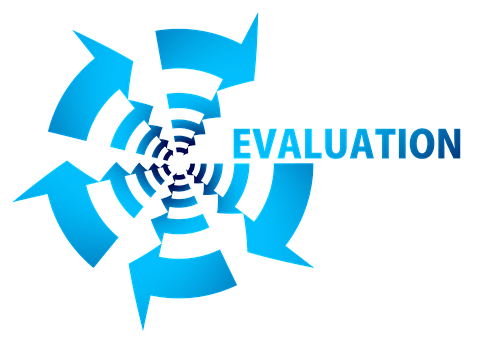 Home » How to evaluate rental real estate? 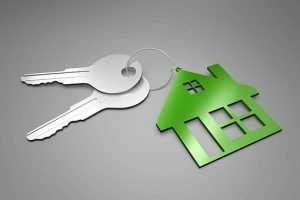 If you want to buy a rental property in New York City, there are few tips you have to remember when you want to evaluate rental real estate. There are few factors you should include in your evaluation of the rental property. If you are a newcomer in NYC you will need NYC moving assistance same as assistance in purchasing or renting a real estate in NYC. After you settle down in NYC it is time to evaluate rental real estate in the Big Apple. There are few factors you should include in your evaluation of the rental property. Is it suburban or urban? Is it close to important institutions like hospitals, schools, retail shops, transportation hubs? What tenants want to live in this location: families, seniors, or single people? When evaluating rental real estate location, you need to be sure that is a good place for commuting. Also, the very important factor is to think about the growth of the location. You need to find a place for the rental real estate where people can find a job and have the opportunity to have fulfilled life. Location with good entertainment, playgrounds, parks, schools will be a great place where you can invest in the rental real estate for families. So, try to pick a perfect family house. In another case, if you want to invest in the rental real estate for single and young professionals it has to be placed with easy commuting, great transportation, near working places, and great nightlife. For example, Manhattan is a great place for single people and moving companies in Manhattan. Location is one of the most important things you have to consider when evaluating real estate property. It is a big difference between suburbs and downtown. When it comes to property’s financials you have to know your budget and how much money you want to spend on this investment. Check the value of the property and what the standard rent is for your area. Also, think about taxes and insurance. 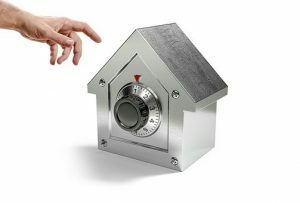 Very important tip – check the value of near houses so you can be sure you are not over-paying for the property. If you want to invest in affordable rental apartments, consider finding cheap apartments in NYC. Before you sing the contract check what repairs your property needs. If you have little to fix and repair it is OK, but if you have to remodel a lot in the house or apartment, make sure you can afford it. Also, be sure to pay off your investment. Can you afford to make repairs? This is the essential question. The price of remodeling depends on the size of the job and if you need professional help. Also, it depends on the price of the property. Remember that cost of repair will increase if you hire a contractor. Check the current market before you buy a rental property. Make sure to find a home which is trending in the real estate market. Also, check its resale value. If you can sell it for a profit then your property is a good investment. You don’t have to buy a property with pool, you just need a house with clean and comfortable rooms in the safe street – this is the best formula that will attract many people to rent your place. Also, research the area where you are investing. Make sure to check working possibilities, rental rate, transportation options, etc. to be sure about the future of your rental property. Also, all these things are the part of the rental real estate price. Check the value of the property and what the standard rent is for your area. Compare the price of the rental property with its monthly income. If the property can bring you 1 percent or more than the purchase price, then you should be positive about the purchase. Check how much property loss is including property taxes, repairs, mortgage interest, property management expenses and insurance. If you can cover the mortgage, taxes, insurance and other costs with the monthly rent, you are making a good investment. Make sure you have cash reserves – you will need it in case of unexpected maintenance costs. 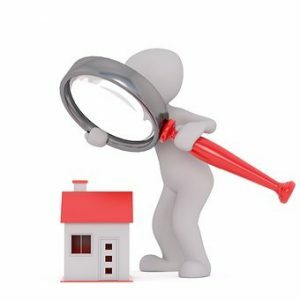 How to find a profitable rental property? Real estate is a tough business so you have to be sure you are investing in profitable rental property. How to do it? If you want to rent your home to families, make sure there is nearby schools, playgrounds, stores, etc.